Pentair Water Pool and Spa® announces an affordable selection of 1-and-2-Pole GFCIs, available in 15 and 20 amp versions. 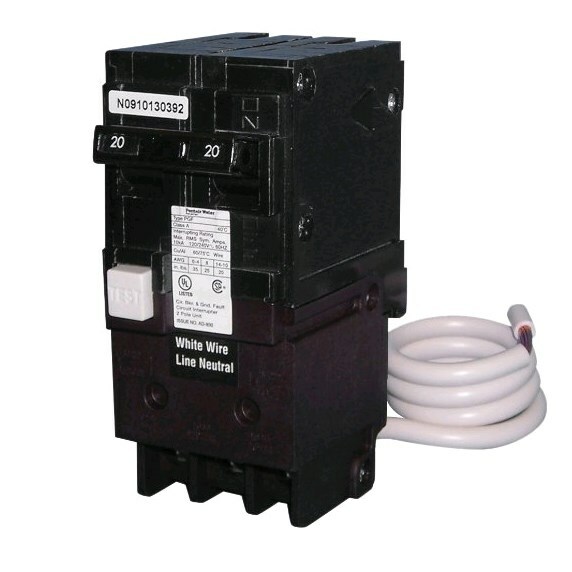 These GFCIs offer the added safety of 6 milliamp Personnel Protection while meeting NEC 2008 Standards for Pool Pumps. · Designed to protect personnel exposed to ground faults in AC, DC, and mixed AC/DC systems where levels exceed 6 milliamps. 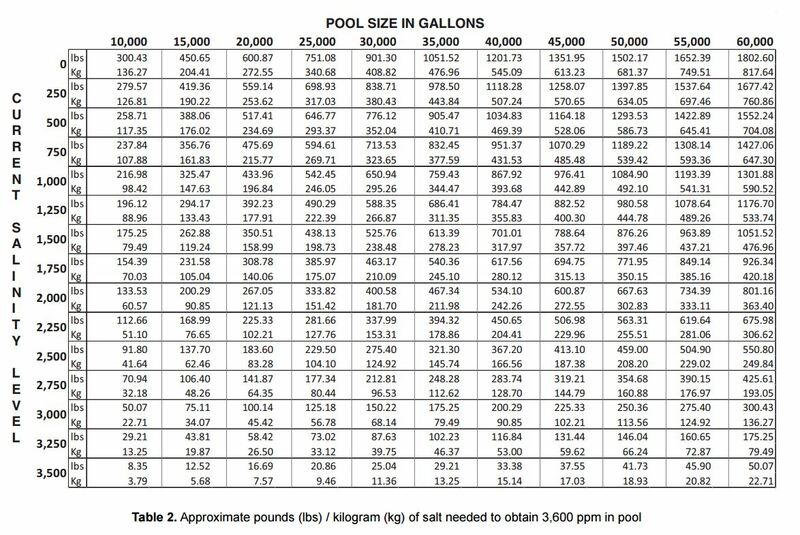 · Meets NEC 2008, Article 680 wiring requirements for pool and spa pumps. · Available in 15 and 20 amp versions. 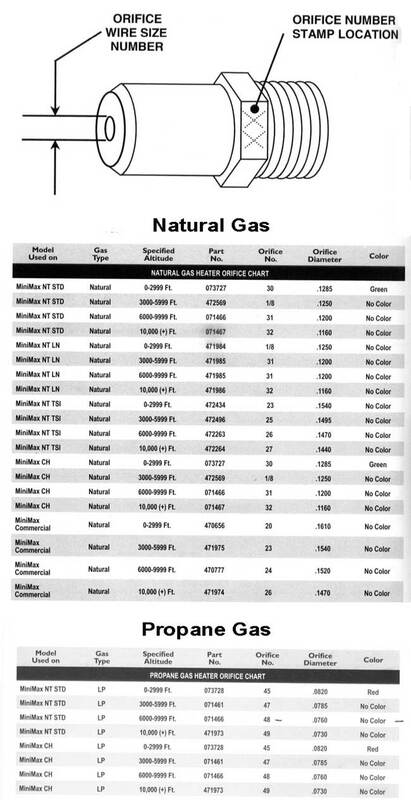 · Direct product access via traditional pool distribution channels, rather than purchasing through electricians/electrical supply outlets result in more competitive pricing for pool professionals. · GFCI compatible with IntelliTouch® and EasyTouch® control systems. Works in any breaker base that is approved for use with Siemens QPF style breakers.